Step into our CONCRETE JUNGLE and celebrate all walks of life! WE formulate the incredible melting pot that is New York City. Come express yourself and embrace who YOU are, with US! TOGETHER!!!?? ?️‍? 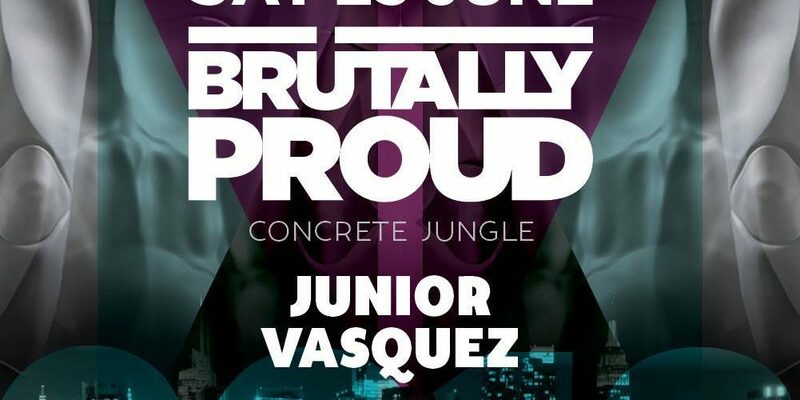 Special guest DJ Lina and Headliner Junior Vasquez are set to devastate the dance floor in the main room?️‍?!! ?️‍?The side room will be be ran to filth by DJ’s Amanda Louise, Dan Darlington, and Peter Napoli?️‍?!!!! !